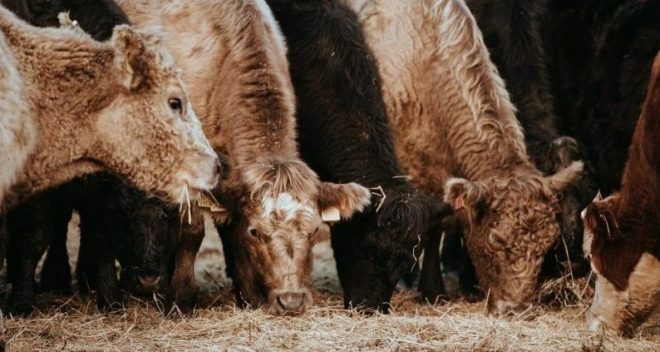 On November 14, 2018, EPA published a proposal to amend the emergency release notification regulations under the Emergency Planning and Community Right-to-Know Act (EPCRA) to exempt all concentrated animal feeding operations (CAFOs) from the requirement to report releases of extremely hazardous substances into the air. CAFOs are sites with more than 1,000 animals confined for more than 45 days a year, and emissions from these sites include hydrogen sulfide, ammonia, methane and particulate matter. EPN feels the current timeframe for comments and opportunities for engagement from the public and experts in public health are inadequate and has written a letter to Acting Administrator Wheeler asking for an extended comment period as well as a minimum of three public hearings. These provisions would allow for countless individuals and Local Emergency Preparedness Committees to comment on this proposed rule and its impact on their health and economic well-being.